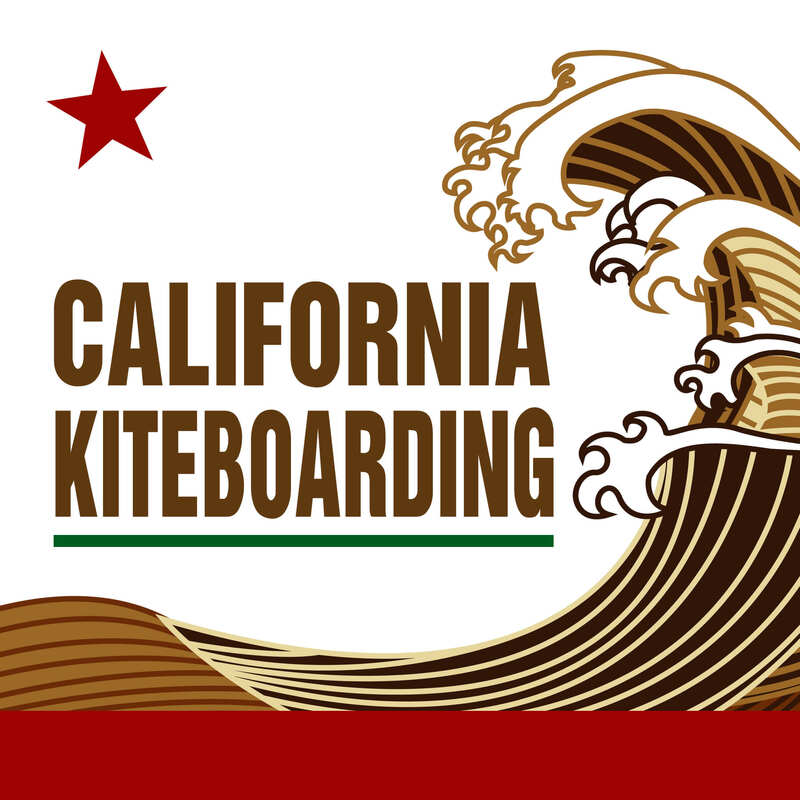 Kinsley Thomas Wong started the Pismo Beach Kite Expo 16 years ago! Come celebrate the joy of kiteboarding and share the stoke he and so many others have created a lifestyle around. We encourage our board sport riders to #livelikekinsley and share the beach, the waves, the wind and the stoke with a smile. There’s no territorial / locals only kiters here! Kinsley was always willing to help and teach new kiters about a water sport that will change your life. Kiteboarding is not just a sport, it’s a lifestyle! Kiteboarding will not only make you a better waterman/waterman but it will help you to travel the world, make new friends, try new gear, and get you away from the computer (which you are on right now!) So join us at Pismo Beach this year, next year, every year, and any time the wind is blowing the right direction! This entry was posted in AWSI Kiteboarding Athlete, Kitesurfing, Central Coast Kiteboarders, Kiteboarding News. Bookmark the permalink.